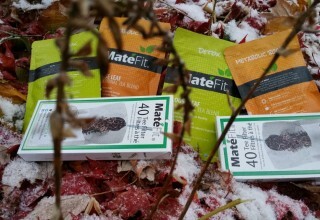 ST. LOUIS, November 19, 2018 (Newswire.com) - MateFit has announced that its customers and other such consumers of its products will start to enjoy its Black Friday deals early in 2018. 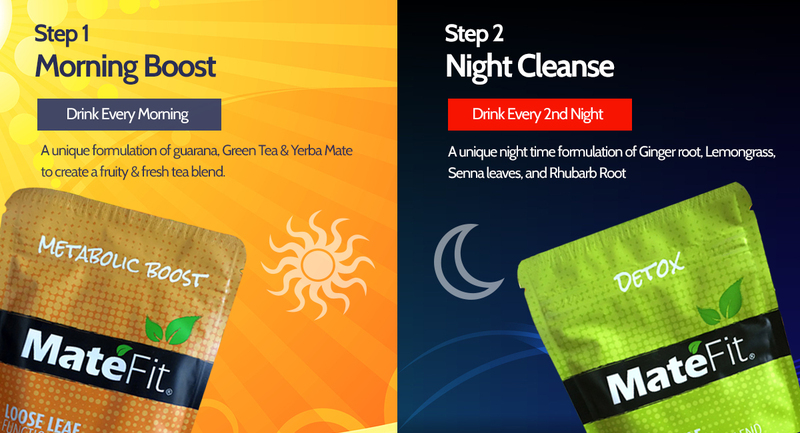 This is part of the brand’s goals of making premium quality detox tea easily accessible to everyone who has ever felt bloated or is looking for help to lose weight. 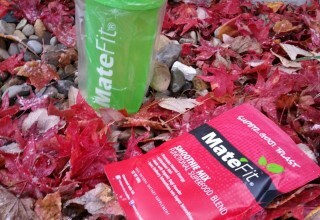 MateFit has been regarded by many as the No. 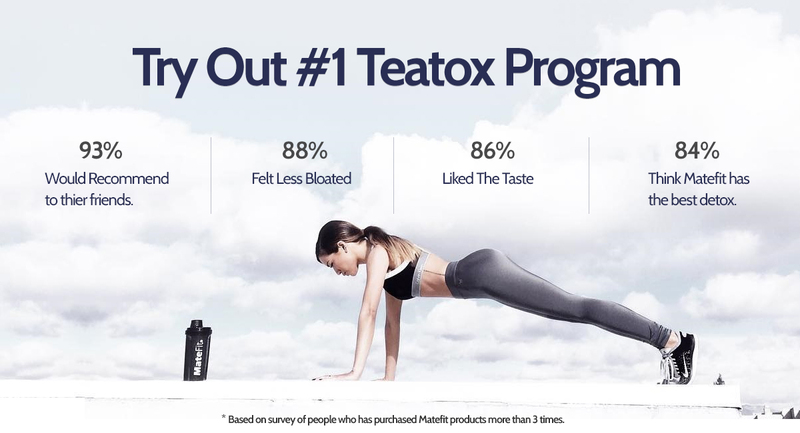 1 teatox company not only in the United States but across the globe, garnering more than 32,000 reviews - a milestone that is second to none in the industry. Weight loss is one of the major health subjects that has dominated the headlines for years. This is particularly due to the negative effects of being overweight or having unwanted fat deposits in some parts of the body, particularly the abdominal region. Consequently, different detox products have emerged over the years with the claim of helping people lose unwanted fat deposits in their bodies. 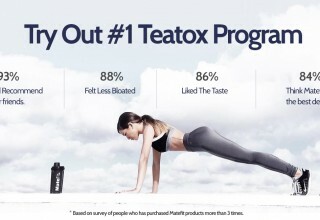 Unfortunately, a majority of the detox tea brands on the market do not satisfy the needs of consumers as they are exorbitantly priced or fail to deliver on their claims. This is where MateFit has been able to make a huge difference over the years by offering affordable yet effective skinny teatox to consumers, consequently helping them to look and stay healthy without having to break the bank. Described as the biggest Black Friday sale from MateFit, the upcoming deals allow consumer access to MateFit’s detox program, which has been largely described by many users as effective, with accolades coming from different quarters. The 2018 Black Friday deals will include the sale of MateFit 14-Day Teatox as well as the MateFit 28-Day Teatox at discounts of up to 61 percent, as well as other amazing bonuses with each purchase. CEO and spokesperson of the Matefit Teatox Company Sam Bhimi asserted that Matefit's products are perfect for personal shopping this Black Friday. It is a perfect time to make the step forward to shop for Thanksgiving and Christmas. 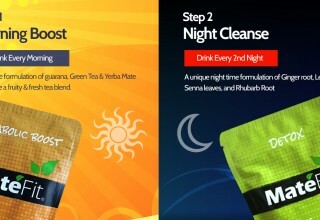 Products range from Teatox to Super Goji and other unique products. The Matefit product catalog also contains items for anyone shopping for holiday gifts and many more. The products have already received positive reviews from users across the globe. “This is my go-to tea! When I’m feeling bloated and not myself, it helps a great deal. It’s easy on the stomach and doesn’t cause any cramps or pains. I love it,” says La j. More information about the Black Friday Deals and the products from MateFit can be found on their website. MateFit is a leading teatox company that aims to offer the healthiest and most natural supplements available to the world. The brand’s tea is combined with a large variety of different fresh herbs and spices to create a potent mix that can assist customers on their path to a healthy body. 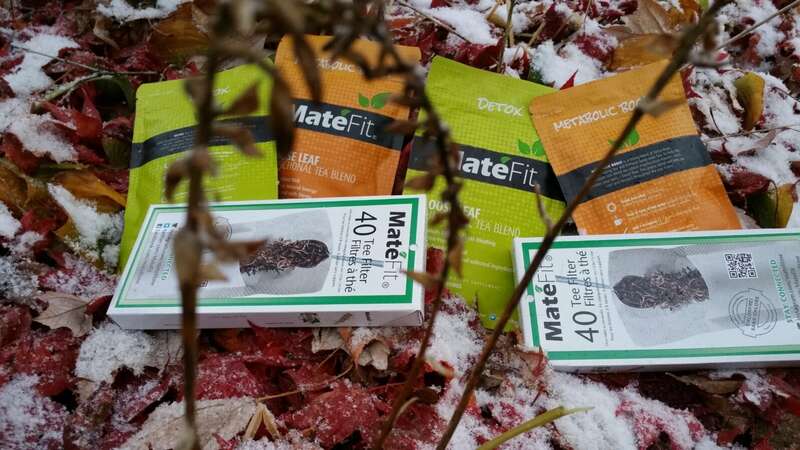 Based in US, MateFit has now become a reliable destination for those individuals who wish to purchase weight loss tea, detox tea, other supplements. 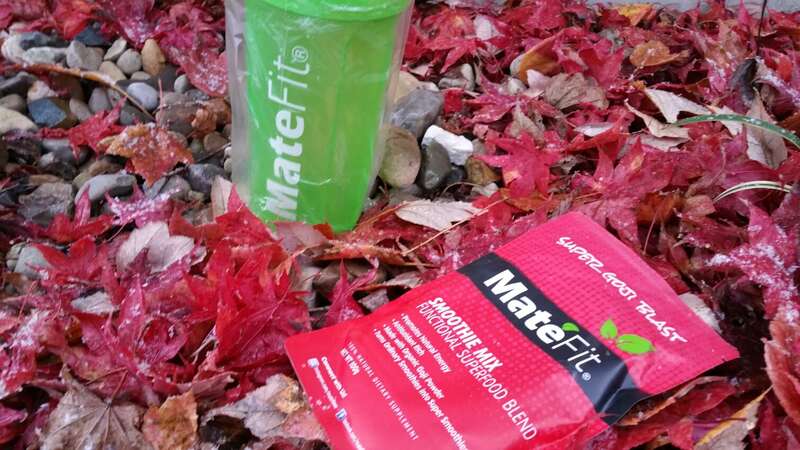 MateFit is proud of its position as a forerunner in its niche market.